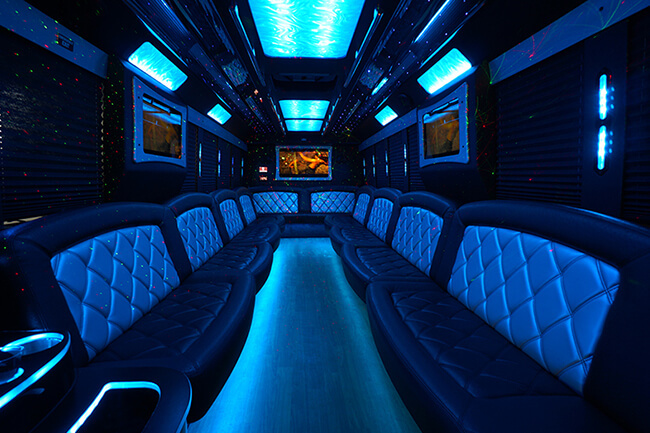 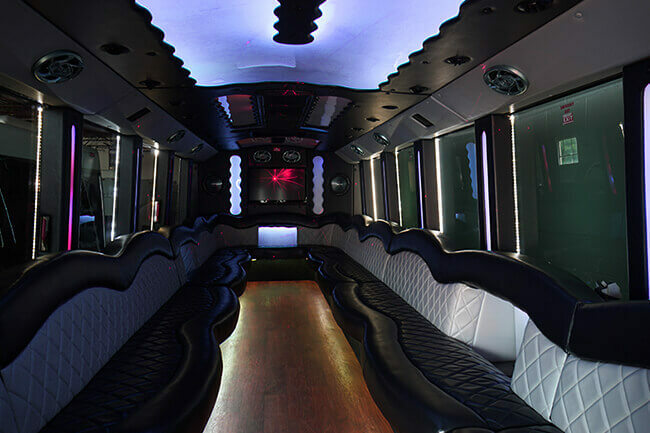 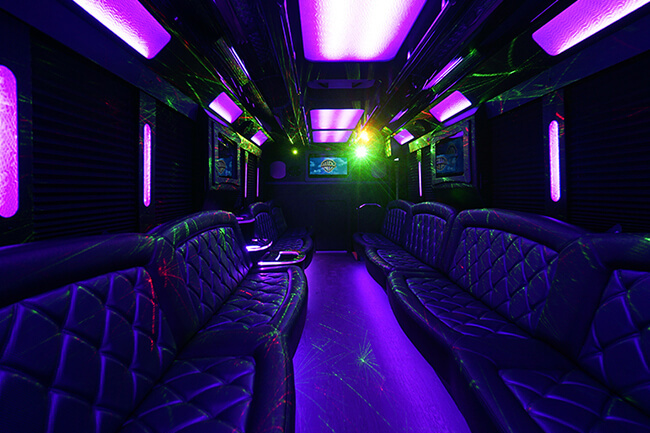 Below you'll find our fine selection of limos, limo vans, and party buses. 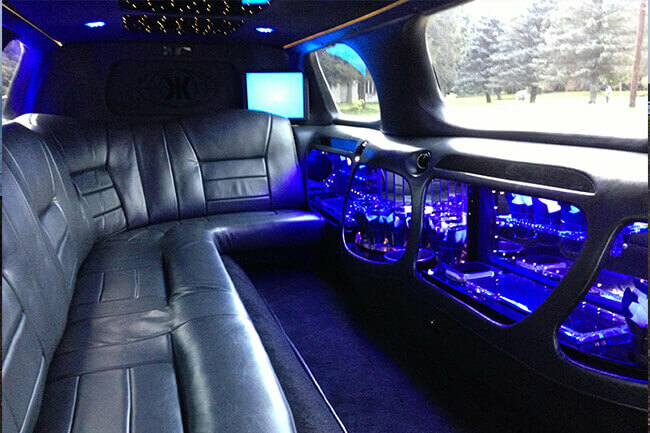 We have a great variety of each with various sizes available. 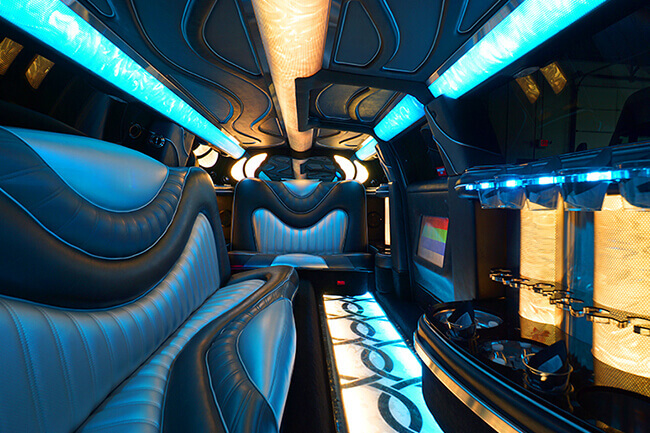 You can choose any vehicle below to learn more about what great features it offers! 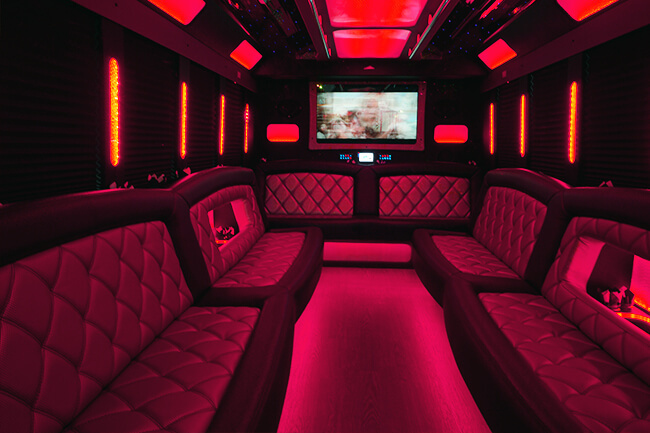 You'll find that each vehicle in our fleet has a custom design, leather seats, polished wood floors, gorgeous lights, TVs, booming stereos, coolers, and so much more! 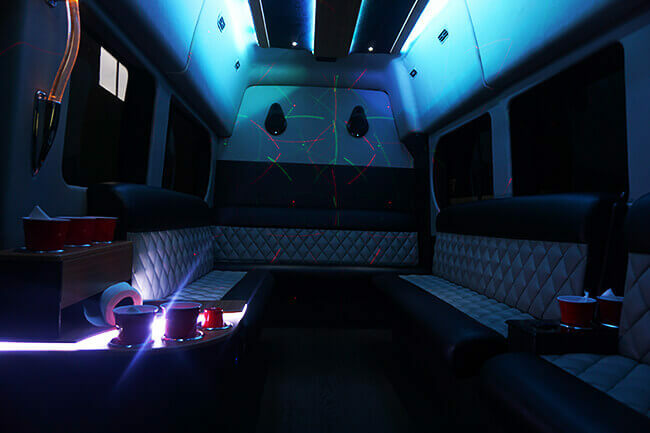 The range of features means that our vehicles are versatile; they make for the best mode of transportation for all types of events! 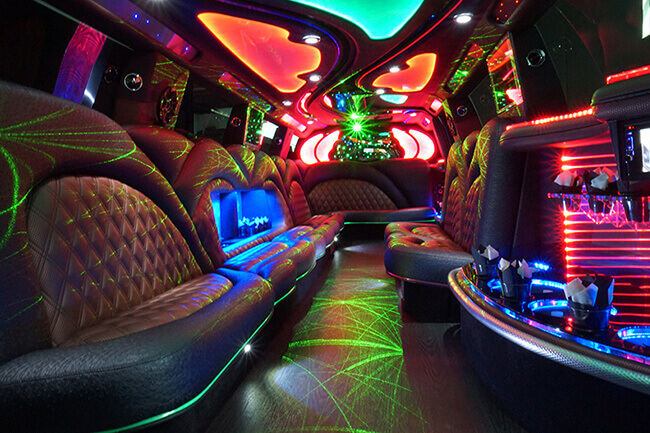 Rent any of our vehicles 24/7 but just giving us a call!